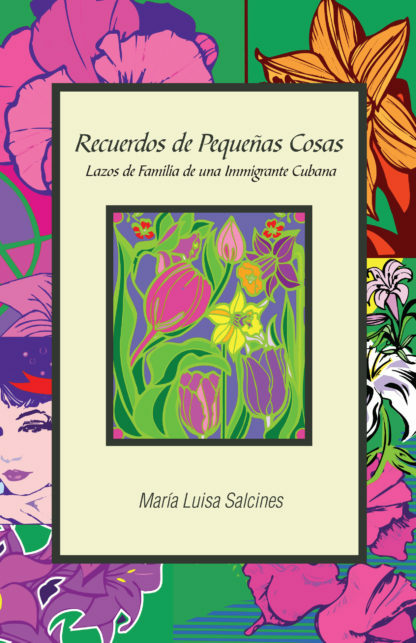 It’s all about family and parenting written by Maria Luisa Salcines. Maria Luisa Salcines has her book Little Things Remembered translated into Spanish. 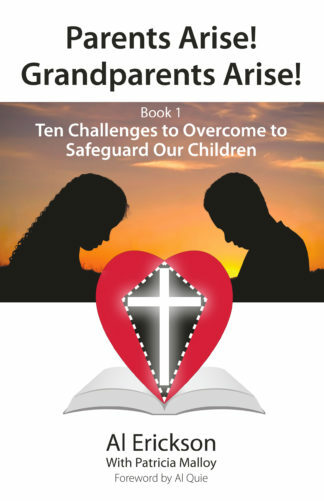 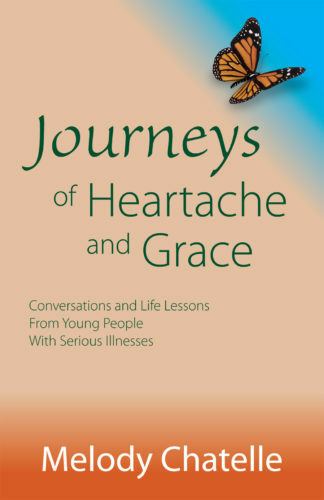 Available from Maria or LangMarc Publishing.